If you are looking for a portfolio manager, then you've found the right person. 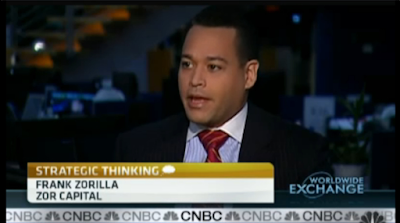 Frank Zorrilla has been in the investment management business since 1997. He prides himself on the doing the best he can for his clients, with one goal in mind; Outperforming the market with preservation of capital as his number one concern. We live in a world in which we are bombarded with information, tweets, blogs, etc., content is the new salesman, content is the new marketing, content is the new networking. With information being so readily available, bloggers try to differentiate themselves with their writing skills, volume, and consistency, putting out blog posts to meet quotas. We are seeking to stand out from the crowd by showing performance, by taking all the information and seeking alpha, that’s the sole purpose of the blog. It won’t always be pretty; it’s never easy, but we seek superior risk-adjusted returns, not notoriety for our writing skills. If this is something you can relate to, then this blog might be for you. 1. What is your minimum? $100,000. 2. How does it work? We send you a link to open an account with Interactive Brokers. The account is open under your name, and the link we send connects it directly with our advisory firm, giving us permission to trade the account. 3. Please explain the visibility. Our structure provides for 100% transparency. You can log in at any time to check balances, trades, positions, etc.. in real time. 4. What is the philosophy? My number one concern is the preservation of capital. I run a hybrid approach in which a part of the portfolio is dedicated to passive investing which takes advantage of the market's tendency to move higher over time. On the tactical side, our momentum strategy takes advantage of healthy markets that rewards companies with exceptional growth. We seek to maximize risk-adjusted returns over a full market cycle while providing better protection than your traditional portfolios. 5. How do you manage risk? Our number one priority every day is to manage risk. In bull markets, all your sins will be forgiven, in bear markets you have to respect risk and utilize simple tools that will keep your portfolio protected; cash, and short exposure. We don't trade complex securities or derivatives. 6. Who am I? 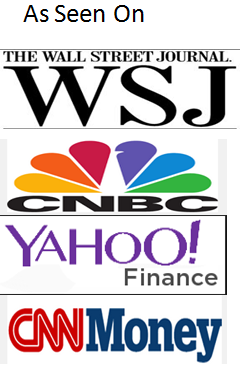 I started my Wall Street career in 1997, fully licensed in 1998, and a full-service series 7-broker until 2011. 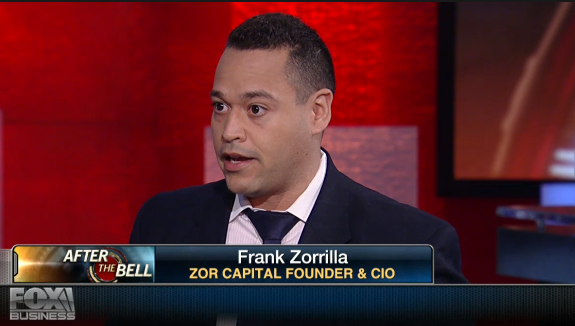 In 2011, I made the decision to become entirely independent and set up my own firm (Zor Capital) for the benefit of my clients. 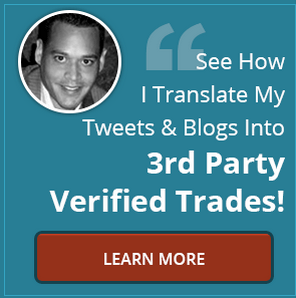 I've been featured on CNBC, Fox Business, Wall Street Journal, Barron's, CNN Money, Benzinga, and The StockTwits Edge book; 40 Actionable Trade Set-ups from Real Market Pros. Feel free to reach me with any questions you may have.